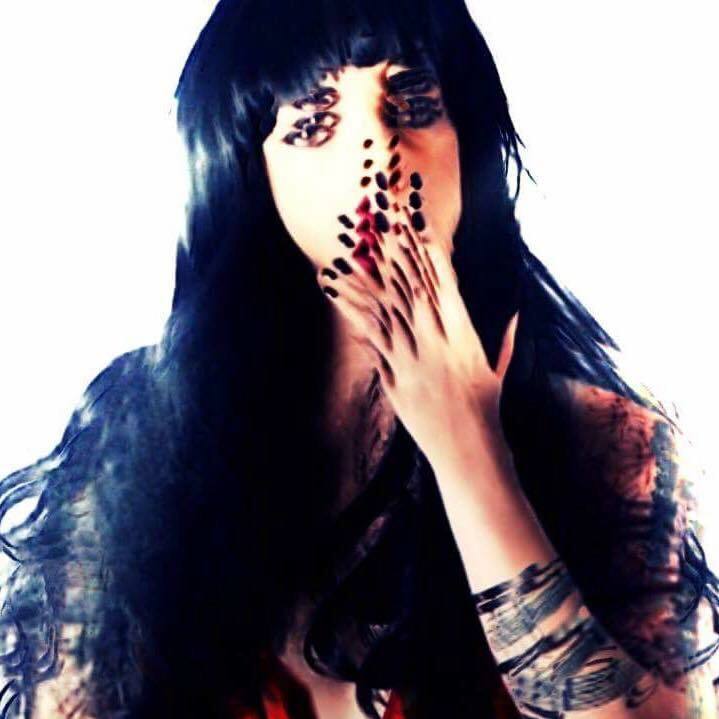 Since The Subdermic released her first record back in 2001 (the ‘Nymph’ EP) the experimental, acid and electro DJ/producer – real name Lilly Phoenix – has had cuts on labels including Kosovo’s TMM Records, Bass Agenda, and her own imprint. It was on her own Subdermic label that, after a sabbatical, Phoenix announced her return in 2015 with a debut album packed with slick electro. In November 2017, she delivered her second LP ‘Awakenings’. Phoenix’s sophomore album focused on compressed, claustrophobic techno, a sound she refined on her four-track EP ‘Skilling The Void’ for Balkan. There, jittering, glassy acid lines and razor-sharp percussion pushed bright beams through the oppressive cloak of low-end that enveloped each track. Dark and oh, so beautiful, that EP lead the way for a more experimental turn for Phoenix, who released her ‘Morphology’ EP on inimitable cassette label Opal Tapes in July 2018. A dark, experimental and often harrowing collection of droning, noisy cuts it was a powerful reinvention for a producer who, for closer to two decades, had been honing a distinct identity. But was the change in style a conscious decision? In the coming months, The Subdermic has a lot more music under her sleeve, ready to demolish whatever dancefloor it may cross. “I’ve just finished my third techno influenced LP after about a year in the making,” she explains. “I’m currently making a video with Rufus Ho to accompany the project too. It’s going to be stark, gritty and hopefully unsettling. I’m very happy with the music. We’re also running our electro night Motherchip Connexxion at 2648 in Cambridge city centre as a launch party for NullPTR’s release on CPU records on 19th October." Meanwhile, she has stepped up with an hour of incendiary techno, electro and experimental sounds as part of our Fresh Kicks series. "It’s some of my favourite current tracks and a couple of nostalgic classics," she explains. "I’d want you to throw some shapes whilst listening, the feedback of people dancing and all that energy is what does it for me, knowing how to work a floor and having that reciprocated." Check it out below. Keep up with all things The Subdermic on her website, Facebook, Mixcloud and Soundcloud.